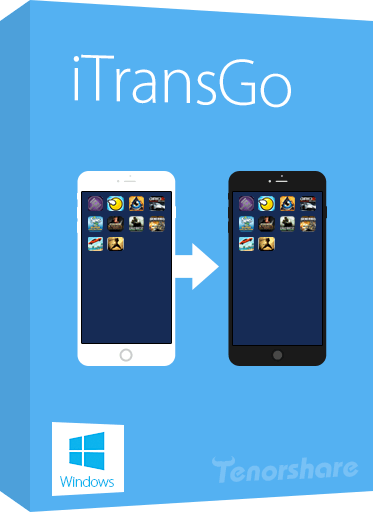 Tenorshare iTransGo is an easy tool to transfer contents from iPhone to iPhone with only one simple click. This amazing program allows you to transfer data between iOS devices without using iTunes. 7. Support the latest iOS 11 and iPhone 8, iPhone 8 Plus and iPhone X.